John Moroney reports from Mattapan, where the community is trying to address the recent string of violence in the area. Police have identified the two men who were fatally shot over the weekend in Boston's Mattapan neighborhood. 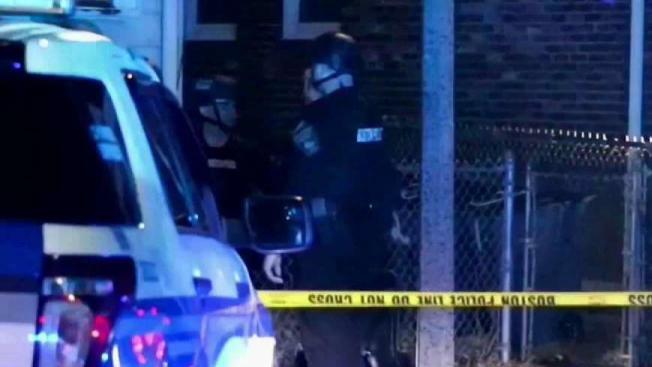 Authorities said Michael Dukes, of Hyde Park, and Kevin Boyd, of Roxbury, both 53 years old, were found suffering from gunshot wounds when officers responded to the area of 12 Violet St. at about 11 p.m. Saturday. Both men were taken to area hospitals where they were pronounced dead. No arrests have been made. Anyone with information is urged to contact Boston Police Homicide Detectives at 617-343-4470. Based on numbers from the Boston Police website, there have been nine fatal shootings in the city so far in 2019 and 34 non-fatal shootings. Community groups have said they plan to gather at the Roxbury studios of BNN on Wednesday afternoon to see what they can do to help stop the violence. There've been a number of shootings in Mattapan in recent weeks, including one that claimed the life of 74-year-old Eleanor Maloney.